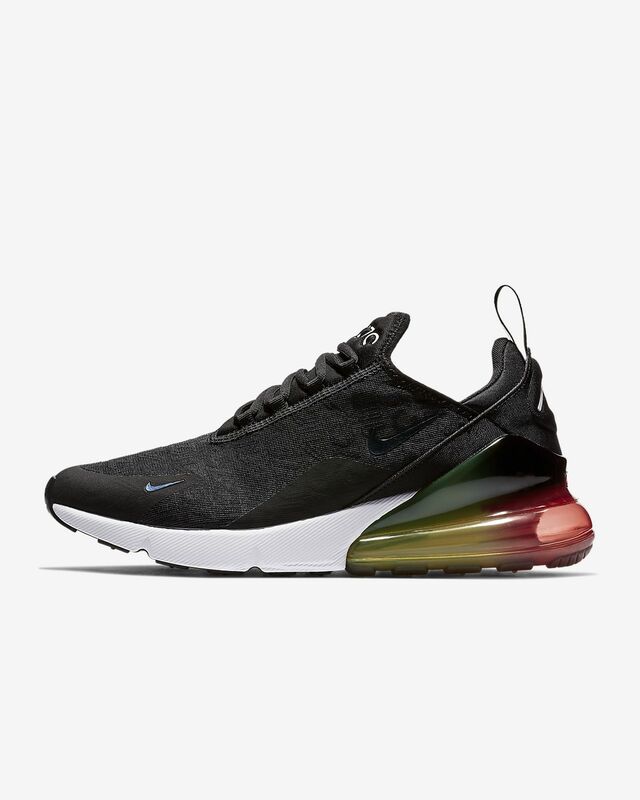 Boasting the largest-ever Max Air heel unit created by Nike, the Nike Air Max 270 SE delivers visible Air under every step. Inspired by iconic Air Max shoes from the early &apos;90s, this modern interpretation delivers comfort solutions in a breathable, sleek silhouette. Waffle-inspired rubber coverage on the outsole supplies durable traction. TPU heel clip adds support and a smooth transition to the Max Air unit. Have your say. 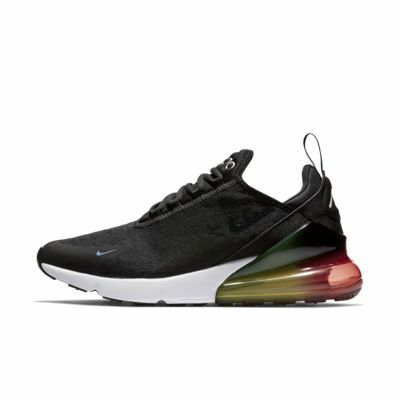 Be the first to review the Nike Air Max 270 SE.